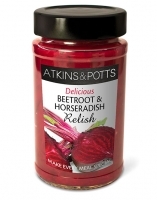 A crunchy beetroot relish with the warmth of grated horseradish. 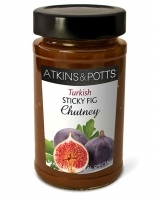 This hearty accompaniment to cold meats and cheeses is also excellent with fish dishes. 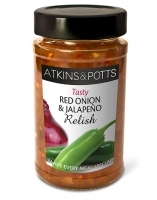 A crunchy blend of red onions and white wine vinegar, invigorated by the blended warmth of red and green jalapeños. This relish adds spicy depth to sandwiches and cold meats. 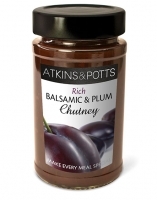 Great for glazing sausages, perfect for dipping tortillas and nachos, and essential at a barbecue.